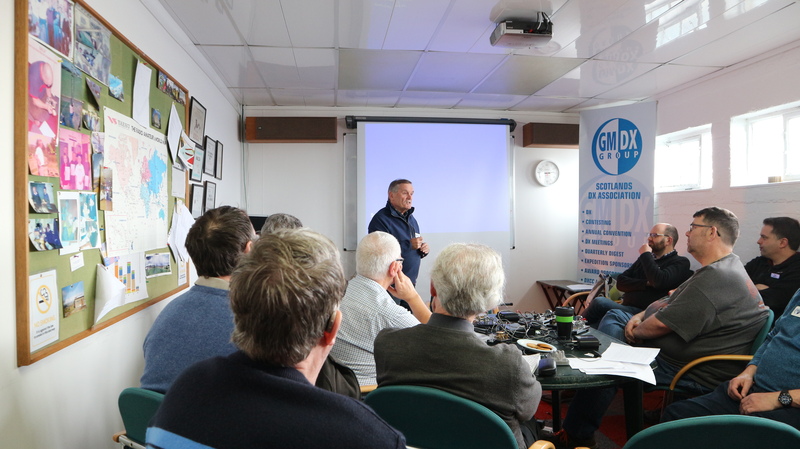 Offering facilities for seasoned amateur radio operators and newcomers to the hobby. 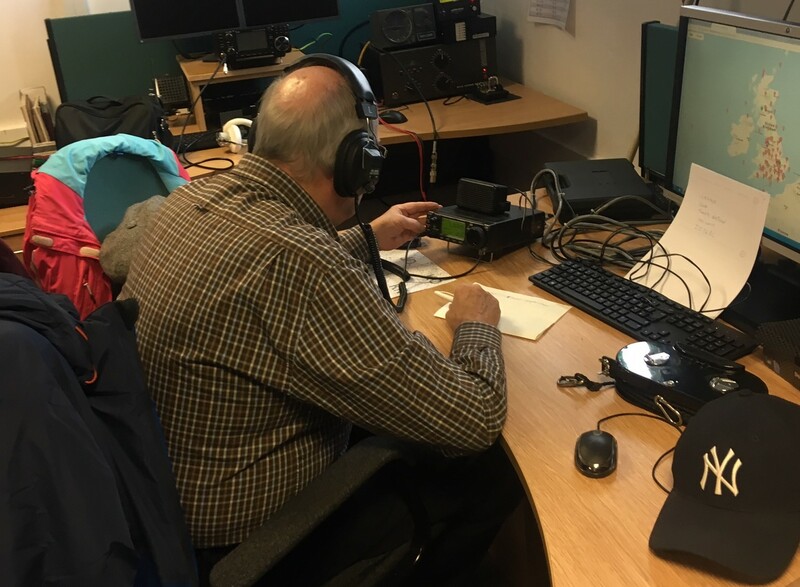 The club offers all three levels of amateur radio training and examination all based in a permanent spacious, low-noise location. Please look around our website where you will find information on the services we offer as a club as well the things we get up to. Remember to follow us on Twitter and Facebook.